Are you ready for an ocean-going experience without compare? 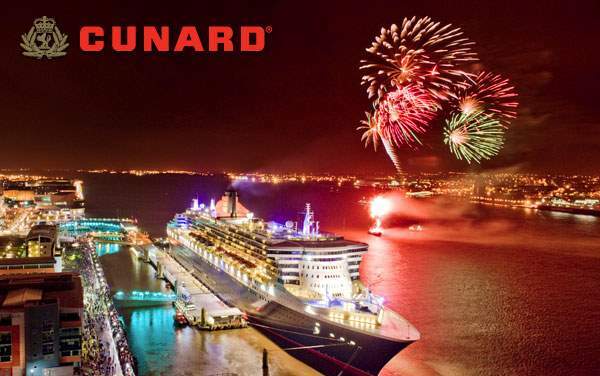 Cunard Line is the premier ocean liner sailing Transpacific voyages in 2019 and 2020 to destinations like Australia, New Zealand, Hawaii, Tahiti and more. 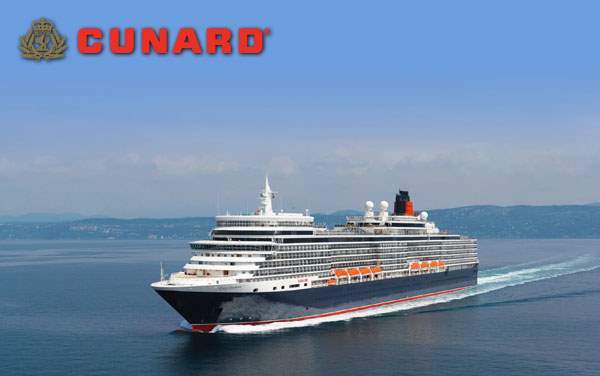 And much like Cunard specializes in luxurious ocean travel, The Cruise Web specializes in providing you with the best Transpacific cruise deals for your time and money. 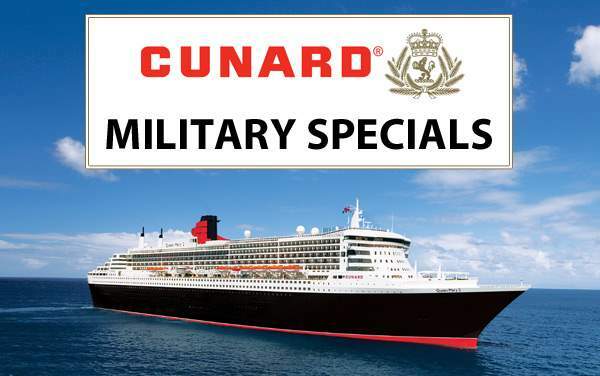 Check out our best Cunard Transpacific cruise specials below, and then give us a call at 1-800-377-9383 to speak with one of our experienced cruise agents. We’ll help you choose from the best of Cunard’s Transpacific cruises while making sure you save big on your next voyage, leaving you to enjoy a stress-free vacation planning experience!